4k00:16Jack O Lantern Carving Halloween Pumpkin Time Lapse. 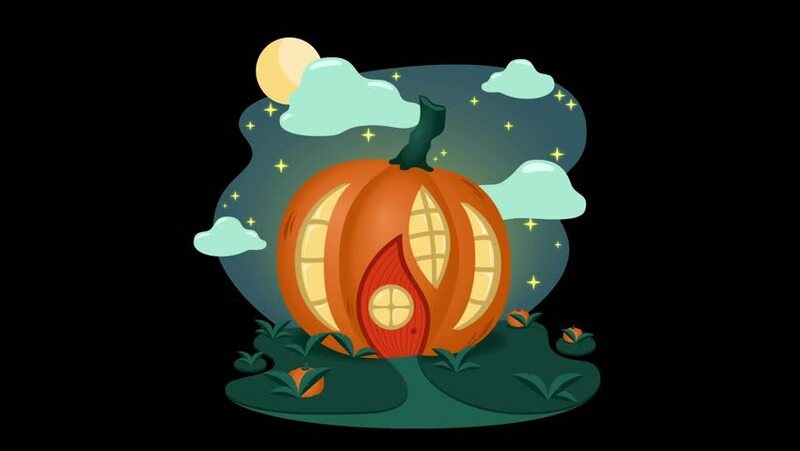 A disembodied knife carving a Halloween pumpkin into a Jack o' Lantern. Shot in stop motion, time lapse.